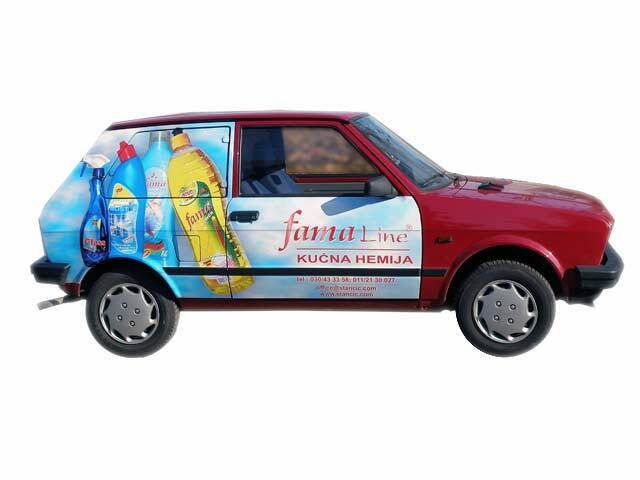 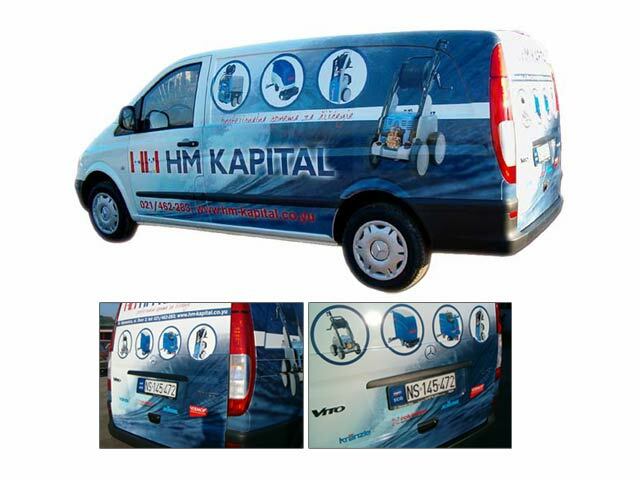 Vehicle graphics > Printing on special foils (by world producers) with durability up to 3 years. 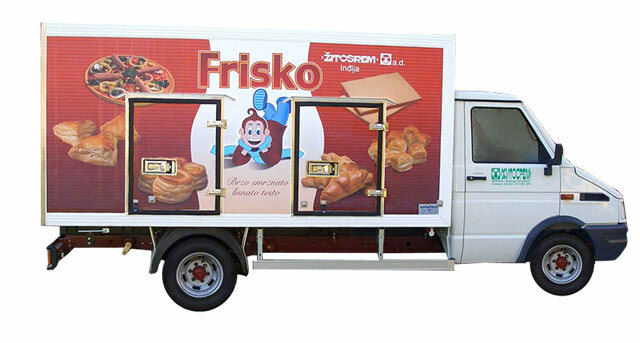 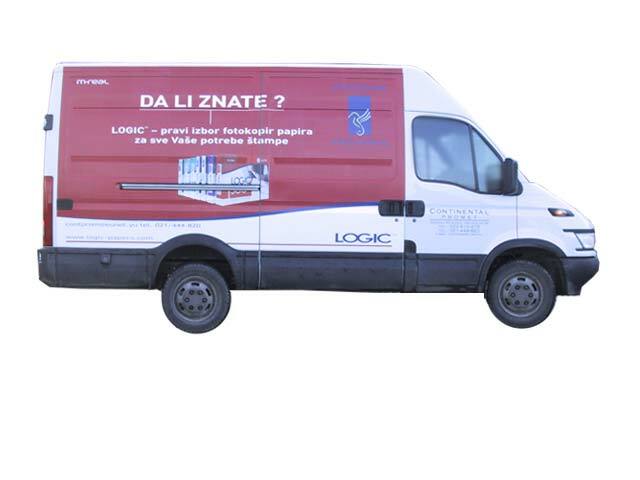 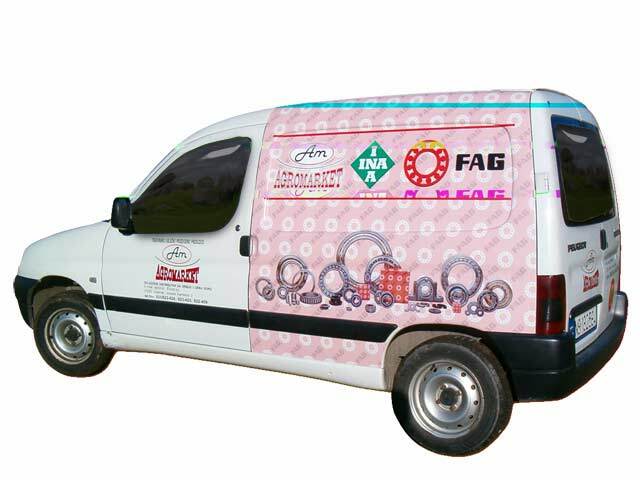 For printing on truck tarpaulin we use vinyl of highest quality and durability in extreme conditions with a 3 year guarantee. 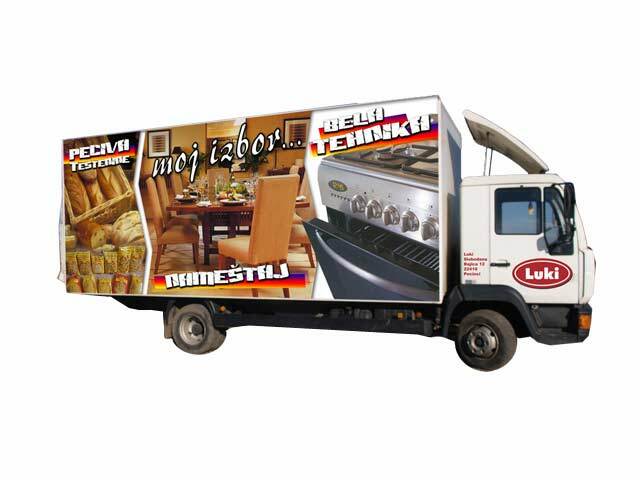 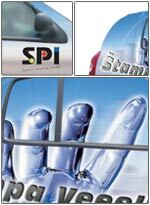 Studio SPI also provides the service of printing on truck bodies.